No sour lemons here, with the confidence that comes from a CarFax History Report. It comes with a CarFax Buy Back Guarantee. Get it while it's hot! A real stump puller! Gross Vehicle Weight Rating (GVWR) of 8,800 lbs, 260+ horsepower, 350+ foot-pounds of torque, 6.0l (364) di v8 turbo-diesel power stroke, Automatic, Four wheel drive, and crew cab with a standard bed. What a deal! 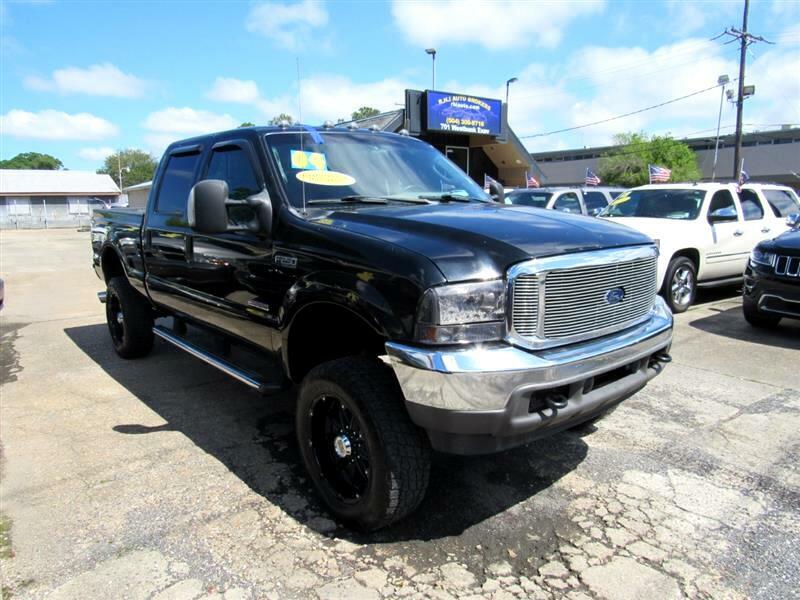 Ride in style with this 2004 Super Duty F-250's sleek tinted windows. If safety is a must, this truck has the airbags you need.